Pain research in the fields of neuroscience, physical therapy, psychology and nutrition has unearthed a treasure trove of information about chronic pain and offers new ways of effective treatment. Long term use of opioids are proving too risky, so medicine is looking at other non invasive ways to help patients heal from pain. Whether you are experiencing neck, back, IBS, IC, fibromyalgia, TMJ, hip, pelvic pain, re.lieve teaches you empowering scientific information and many self-help techniques to heal. Education in the modern science of pain. our brain to create new neuronal activity, changing faulty patterns to healthier ones. patients. The calming parasympathetic system can be activated by specific breath work, the practice of daily positive affirmation/meditation & mindfulness. You'll be taught a tailored stretching program to move restricted muscles, increase tissue oxygenation & improve ability for nerves to function. Encouragement to walk and track the number of steps taken every day. We also offer personalized instruction in graded motor imagery (GMI) and Mirroring to decrease fear of movement. 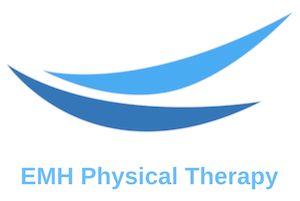 Chronic pain patients tend to be sedentary and have increased intramuscular & abdominal fat. Visceral fat secretes pro-inflammatory cytokines, i.e. interleukin 6. Strengthening promotes the production of anti-inflammatory cytokines, prevents osteoporotic bones, and improves stability of spine. We will guide you through functional strengthening exercises and teach how to safely progress your program. 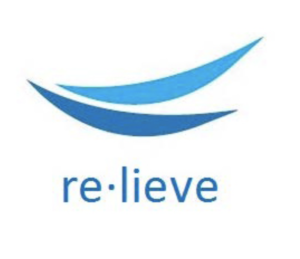 re.lieve is designed to be included as part of an integrative care program for chronic pain patients while under the care of a medical doctor or other qualified medical practitioner. Call us to schedule your first visit of re.lieve to learn the steps to heal, prevent long term use of prescription pain medicines and lets eliminate chronic pain! Click here to purchase the re.lieve Solutions e-book.